A destination restaurant on-property at The Pearl Hotel, Havana Beach Bar & Grill serves up Gulf Coast American cuisine with Old World Spanish, Portuguese, and French influences, incorporating meats, fish, and produce sourced locally from small, family-owned producers within 100 miles of the restaurant. Outdoor seating is available on the Veranda, with views overlooking the Gulf of Mexico and Main Street. 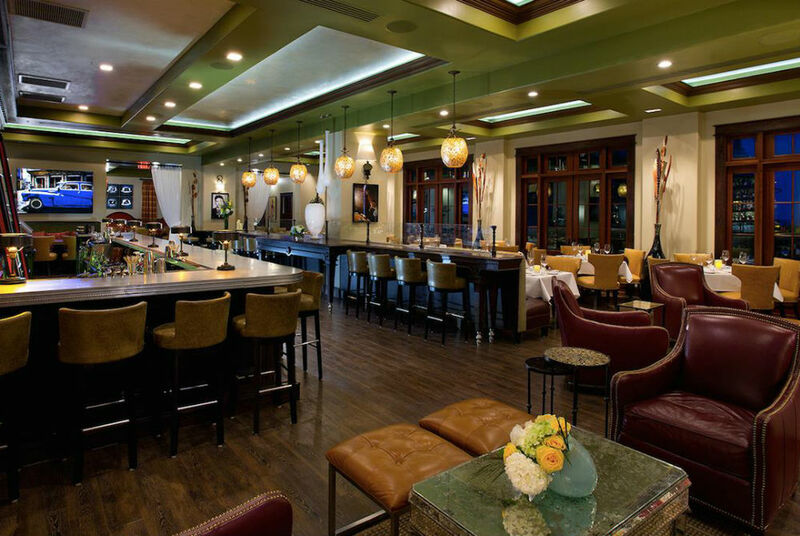 Guests may also enjoy the Havana Beach Rooftop Lounge, offering a stylish, yet relaxed outdoor atmosphere with stunning views of the Gulf of Mexico and the town’s 30A lifestyle. Enjoy spectacular sunsets, two fire pits with seating, as well as four cabanas for lounging under Florida’s signature sunshine or starry skies, craft cocktails and seasonal shared-plates. There are currently no special events scheduled at Havana Beach Bar & Grill. Click here to add an event.